Globetrotter Herbert Ypma chose Aparthotel Bommelje in Domburg, Province Zeeland, for his newest HIP (Highly Individual Places) Hotels series: HIP Hotels Beach. A special Dutch lady, Danny Hanush, launched her new portal for special Dutch Hotels: Special Hotels. 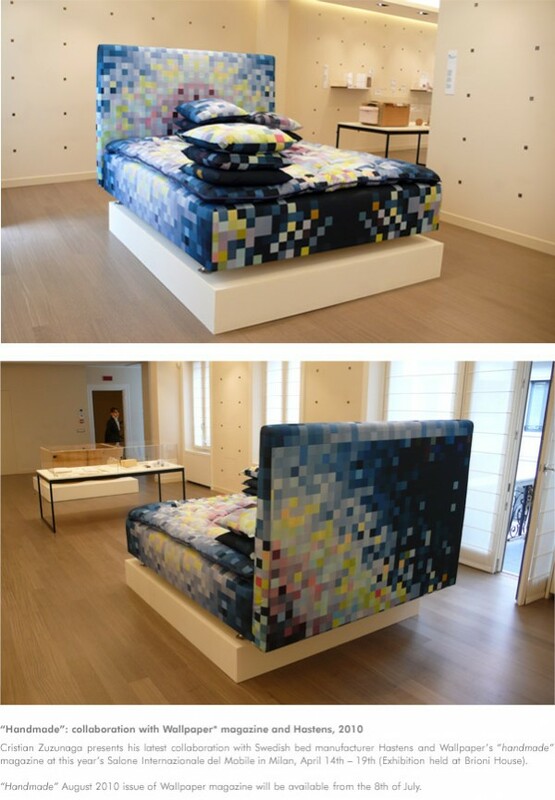 Hotel chains are developing their own beds. Some are for sale at the hotel. 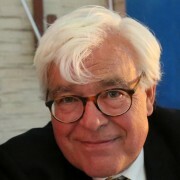 Since June 5, 2004, as a co author, I publish in the Dutch language at the Weekend Hotel Blog. Hence the date of this post far before the actual start of this blog, because actually Happy Hotelier went public on August 23, 2006. Older posts of the Weekend Hotel Blog will keep their original time stamps. Having a place to publish Happy Hoteliers’ own musings and hotel reviews. Want to know more about me? Read the About page, or the 101 Happy Hotelier Category . More and more you need photo’s on your blog. 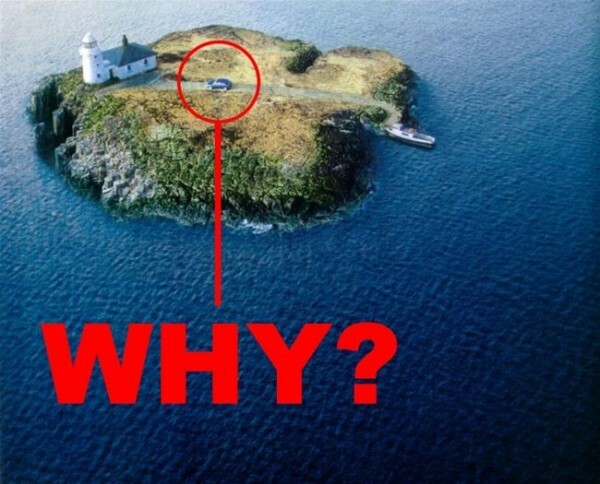 That’s why I Googled for a picture with search term “Why” and found this funny one that Rob shared Why is there a Car?. Rob seems a fellow Dutchman. Author gjePosted on June 5, 2004 March 10, 2017 Categories 101 Happy Hotelier, Photos2 Comments on Why and when?